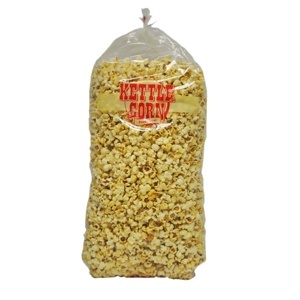 Macho Popper, Kettle Corn Setting 16-18 Oz. 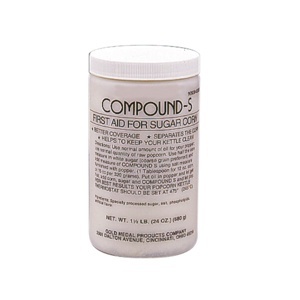 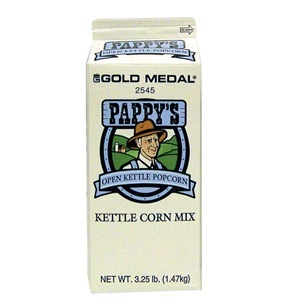 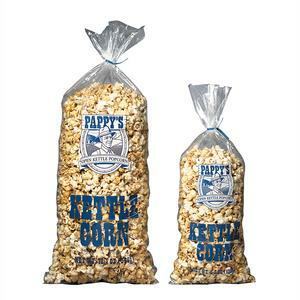 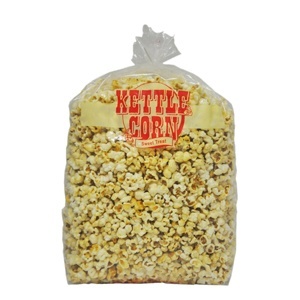 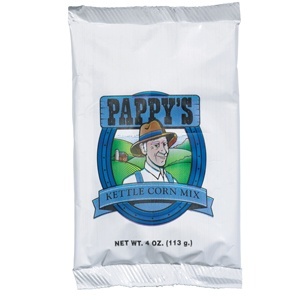 Pappy`s Kettle Corn Mix, 4 oz. 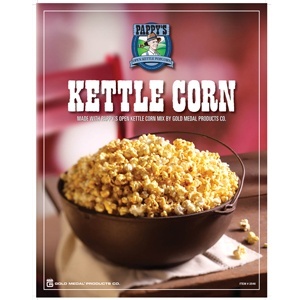 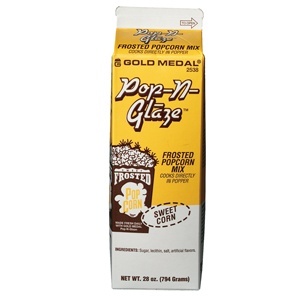 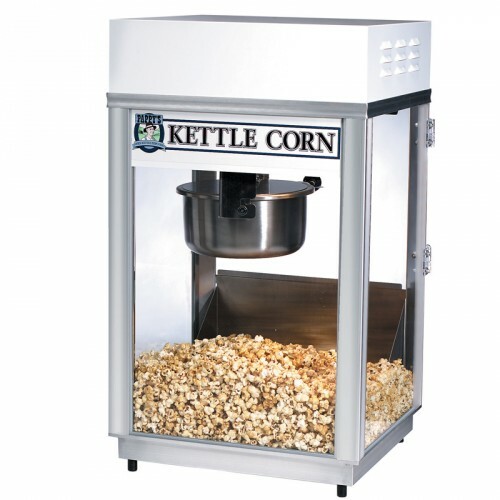 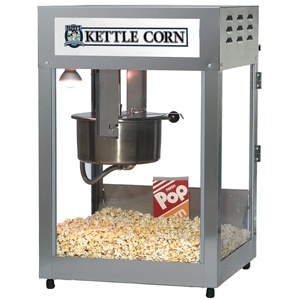 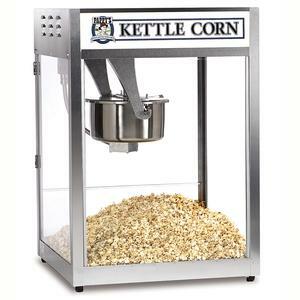 Popp Max, Kettle Corn Popper 12-14 OZ.